By the late 1970s the Hoxie Bros. 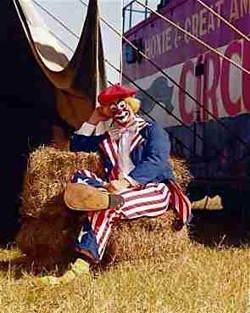 Circus had grown, making money and showing larger towns. Hoxie Tucker decided to open a smaller second unit that could play the smaller towns the Hoxie show had out grown. The name of the new show was Hoxie's Great American Circus. The show did very well with most of it's dates being in the northeast. Hoxie operated this show for several years. 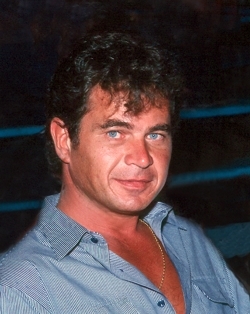 In 1983, Hoxie's good friend Allan C. Hill bought the show from Hoxie. 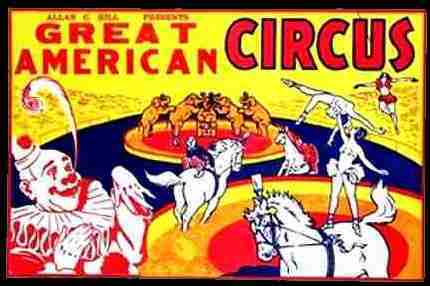 It now became Allan C. Hill's Great American Circus. 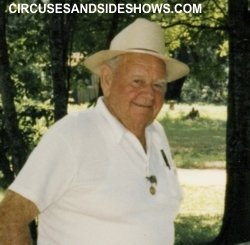 Allan C. Hill had joined the Hoxie Bros Circus 1n 1972 and worked under his father Bill as a candy butcher. 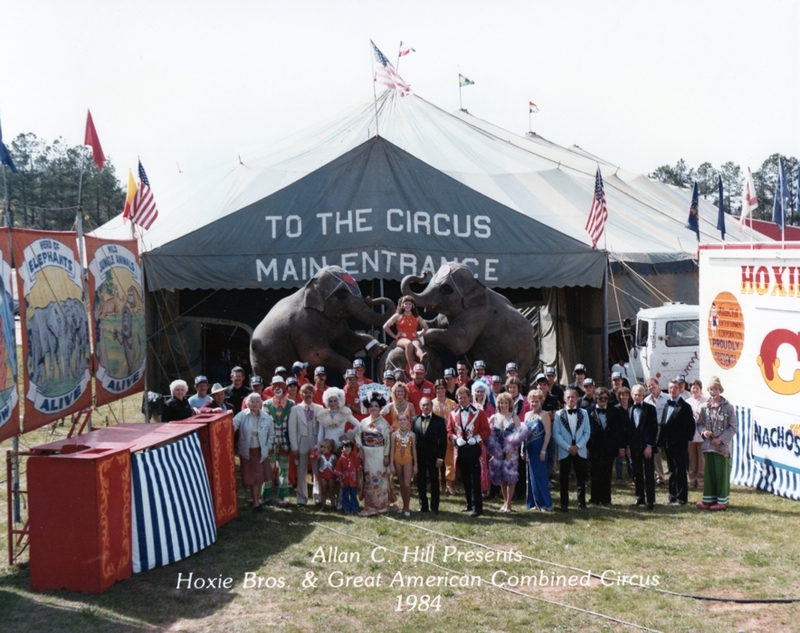 During his years on the circus Allan acquired a great respect and affection for Hoxie, (as did many people who worked closely with him). Allan hired the ukulele-playing singer Tiny Tim as a celebrity attraction for the show. Tiny with his outrageous persona was a big hit on the circus. 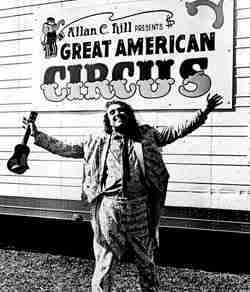 With Allan's personality, circus knowledge and promotional skills the Great American Circus had many successful seasons on the road.